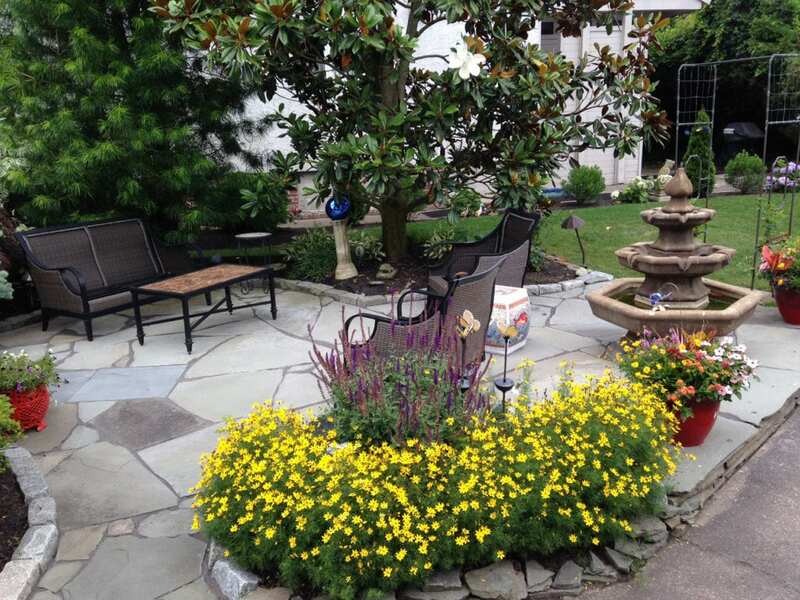 At RPM Landscape Contractor, we understand that our southern New Jersey clients value spending time outdoors at home with family and friends, want a rental property to look beautiful or strive for a professional landscape to showcase a company, business or office building. Our professional landscaping services allow residents, property owners, and business owners to achieve beautiful landscapes without the worry and time needed to make it a reality. 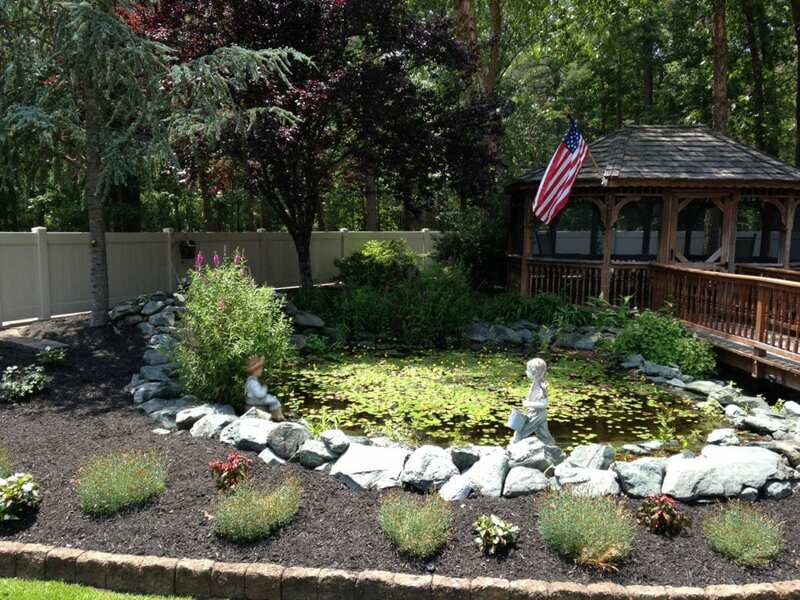 RPM Landscape Contractor serves Atlantic County, Cape May, Ocean City, Toms River, Cherry Hill, Vineland, Washington Township, Medford Township and many more south Jersey areas with the highest quality, most professional landscaping services available. From new patios to shady verandas, raised flower beds to lush lawns, RPM Landscape Contractor provides an extensive array of landscaping services to help enhance your outdoor environment. We offer exceptional knowledge of local landscape techniques, irrigation and water efficiency improvements, and provide reliable, cost-effective maintenance services. 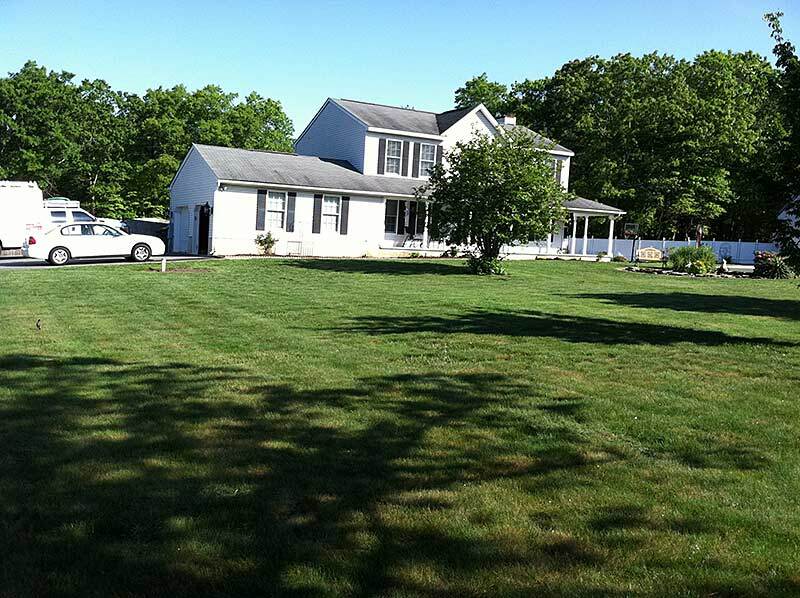 When it comes to your south Jersey landscape, you can count on us! Our landscaping services are available year-round to help you develop a more beautiful home or business. We serve Atlantic County, Cape May County, and surrounding areas with a wide range of landscaping services and maintenance plans. Landscape Design: Our team can help you define a landscape that is functional, beautiful, water-wise, and cost-effective. Landscape Construction: From decks to water features, fire pits to fences, we offer the experience and professional service to construct the landscape of your dreams! Landscape Maintenance: Long-term beauty is achieved through reliable, year-round, high-quality landscape maintenance programs that nurture lawns, trees, and plants. Tree Services: Whether your landscape needs new trees planted, existing trees pruned, older trees removed or emergency tree help after a storm, we have it all to keep your landscape thriving and safe. Irrigation and Sprinkler Systems: Our team can keep your lawn and landscape healthy and strong with sprinkler system design, installation, maintenance, and repair. Commercial Landscaping: Achieve a beautiful outdoor landscape for your business with our extensive range of commercial landscape design, installation, construction, and maintenance services. From start to finish, RPM Landscape Contractor provides clients with professional landscaping services for the highest quality results. We work closely with each client to define the goals of every project and then deliver results with an experienced team of landscaping professionals.